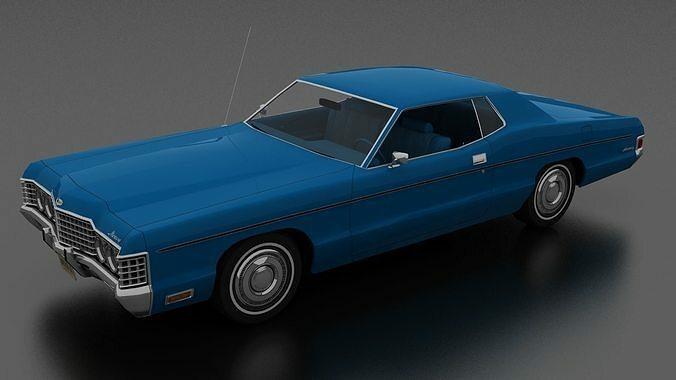 3D model of Mercury Monterey 2dr Hardtop 1972. Opening doors and trunk. See my other items.